Making a muslin as the first step in a new pattern is essential, but I would be lying if I said I made a muslin every time I start a new project. If the fit of the final garment is going to be super loose, I’ve read through the pattern and feel comfortable with all the techniques needed and it is a knit pattern, I may skip the muslin entirely - for the Jeanne out of our linen knit, this is exactly what I did. I often lengthen patterns like this right off the bat by 1 - 2 inches as an easy full bust adjustment. On the other hand, if the pattern is very fitted, I’ve never made it before, and it is a special occasion garment, then I will do the full-on muslin. For me, that usually means sewing up the pieces where I am concerned about the fit (usually only the bodice). I will complete one sleeve as well to check for the fit there too. In general, I use a large 1” seam allowance and machine-baste it together. This muslin is meant to be slashed and marked on, and in general I know I’m in for a couple of rounds of paper pattern adjustments as well. Sometimes sitting down with my rulers and pencils and paper is exactly how I want to spend an afternoon! The armhole seemed fine when fitting but now pulls and feels tight as you’re emptying the dishwasher. The neckline lays flat and nice when you are standing in front of the mirror, but slips to one side and shows your bra strap or stands out from your neck and shoulders when you sit down. 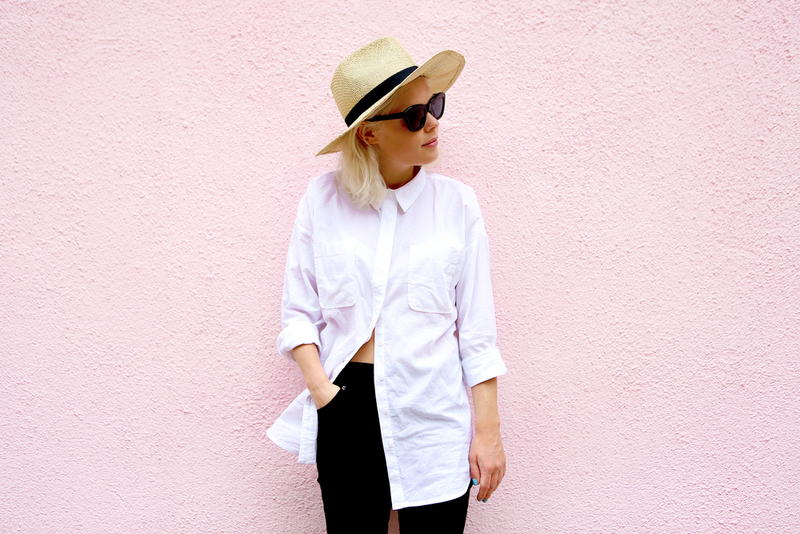 In some ways, the wearable muslin is like a trial period with the garment. Sometimes the fitting issue is enough of a bother that the garment never actually makes it into your closet, sometimes it’s minor but good to note for the next time you make the pattern. 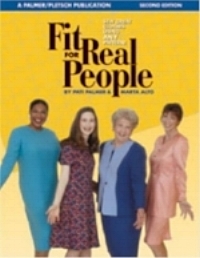 Fit for Real People by Maria Alto is a classic for a reason! I think one of the most helpful things about the book is how she shows one person and one garment being fitted from top to bottom. It's so instructive to see the adjustments this way as opposed to flat line drawings. I find Bianca from Vintage on Tap has amazing fitting adjustment videos. She has some basic adjustment instructions like dart rotation and also shows how she goes through an entire garment. I highly recommend getting an all-inclusive beginner sewing book that includes lots of basic sewing instructions and patterns. I found Gertie Sews Vintage Casual to be a great beginner resource, and it include fitting directions for the most common adjustments. It also walks you through basic pattern hacks that you can use to customize the several patterns that are included. We are a participant in the Amazon Services LLC Associates Program, an affiliate advertising program designed to provide a means for us to earn fees by linking to Amazon.com and affiliated sites. This post contains links that may earn us a small commission if the item is purchased; none of our opinions are influenced by this relationship.